Here is a list of different foods for baby and toddler. Some inspiration for you when you are looking for something to feed bub. A great snack or meal. Avo’s are easy to mash, it doesn’t need to be cooked and is a filling snack for bub from 4-6 months. Keep one in the fruit bowl or fridge for a fast meal. Cook until very tender then pull apart with a fork. 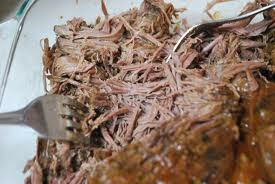 Beef is high in iron and protein, which keeps bub fuller for longer. A great first meat to try, as it is plain and neutral. 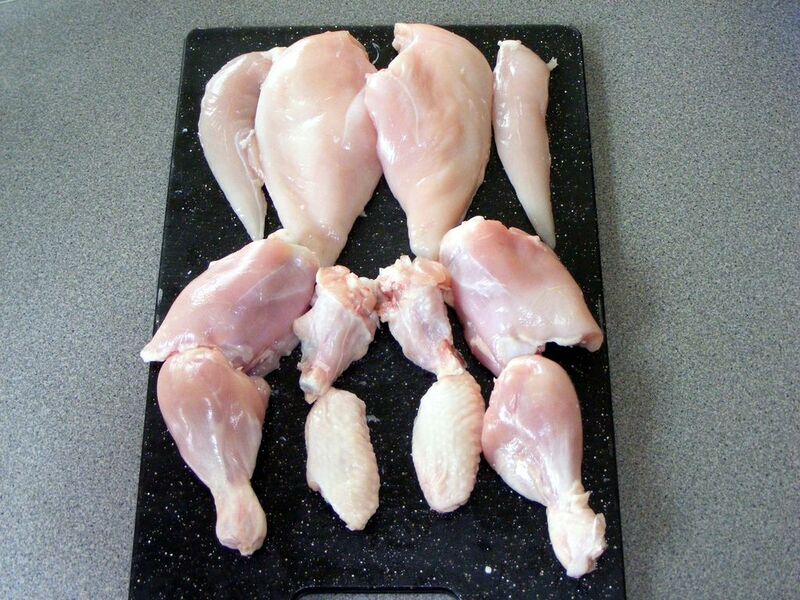 Stew thighs until tender, they have more flavour and fat. If you like chicken breast you can save money by buying whole chickens and using the marylands for bub and breast meat for you. Similar to the dark meat of chicken, duck is a great source of protein. Expand bubs pallet with this tasty meat. Slowly roast a whole duck until tender and golden, then mash some with a fork for bub and enjoy the rest with French orange sauce! 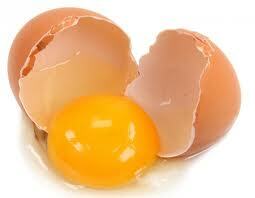 Once introduced correctly (see your midwife or health nurse), eggs are a great speedy protein source. Scrambled or hard boiled and mashed into veggies, eggs are filling and nutritious. 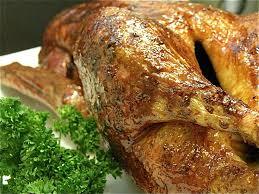 Be very careful of bones, but otherwise a great protein to enjoy once you start introducing other meats. Our bub loves steamed trout (well checked by mom for bones) and also tuna cooked with vegetables. Fish is high in omega oils. A really important building block, gelatin is often forgotten in modern cooking. Make your own quality stocks from chicken, beef or duck bones and cook bubs meat and vegetables in this hearty broth in place of plain water. 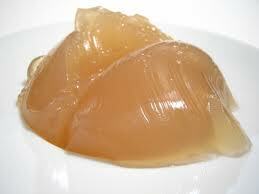 Good stock should turn to jelly in the fridge, this shows you that you have extracted a lot of healthy gelatin. Kids love honey, but don’t introduce until you have spoken to your health nurse or your child is at least 2 (some sources say 1 year old others say 2 years). 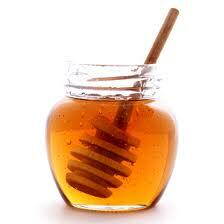 Honey can be an allergen, if your child is allergic to bees. But, it is actually the risk of botulism spores in the honey which can make babies very sick. An adults stomach simply kills these tiny spores, but baby is not strong enough to. Pieces of frozen banana or frozen strawberries, make a great treat for older bubs. 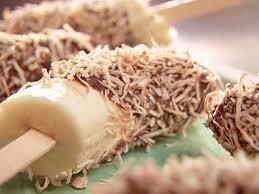 You can also make your own icy poles from milk smoothies or fruit juice. 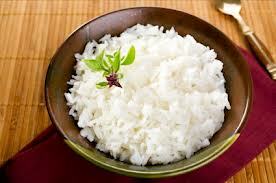 Fragrant but plain, jasmine rice is easy to cook and great to add to stews as they simmer or make rice pudding. A great source of protein, beans of all kinds are great. 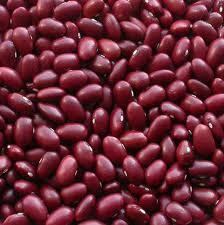 Kidney beans are a lovely pink colour when mashed and have a great flavour. Introduce plain then add to vegetable mixes or mince for a mexican flair. 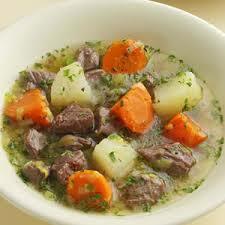 Lamb is great stewed with barley and vegetables until very tender. Then puree or mash with a fork. Pastured or grass fed lamb has omegas in the fat and has had a better life. 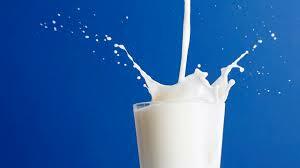 Baby loves mummy milk, but you can also introduce small amounts of cows milk on their cereal and porridge. Egg custard is a great way to introduce eggs and milk together (once bub has had milk and eggs on their own). At about 1 year bub can have milk as a drink, check with your health nurse. 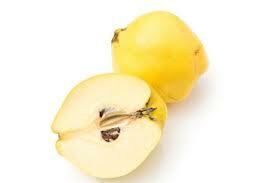 A lovely summer fruit that can be eaten raw, frozen or cooked with porridge. We like to slowly stew nectarines until tender then mum and bub have some with their yoghurt or porridge. 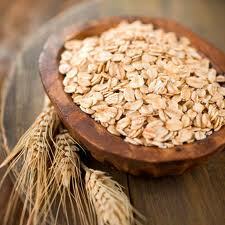 Warming in winter and comforting any season, oats make a great breakfast food. They can also be added to stews to thicken them up and add some carbs. Keep some instant oats in the pantry for a quick breakfast. 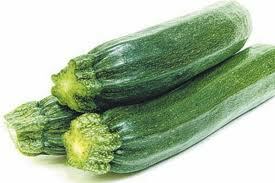 A delicious sweet vegetable that many babies love the first time they have it. Great mixed in with other vegetables or even with fruits. Pear and parsnip is particularly nice, and a great early food for bub. Needs to be slowly cooked until very tender, a great fruit to add to porridge or stews for a little natural sweetness bub will love. Peel and core then stew on its own for a fruit compote or add to stews. It will brown like an apple once cut unless you cook it. Can also be roasted with meats, cook until tender then mash some with with the meat for bub and enjoy as an alternative to apple sauce with your roast pork, beef or lamb. 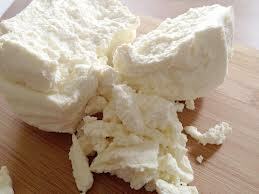 A delicious soft cheese that you can introduce once bub has had milk. Ricotta is great to stir through other foods or serve on its own as a filling snack. 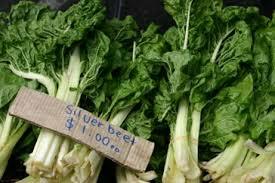 Introduce greens early, but don’t be discouraged if bub does not like them the first dozen times. Babies are trying things for the very first time, it can take them a while to decide if they like it or not. We mixed banana into baby’s greens until she got used to the flavour. 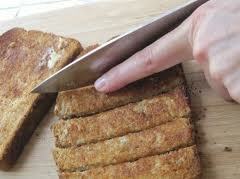 Great once bub has some fine motor skills and can hold a finger of toast. Just don’t be tempted to leave baby unattended for even a second. Even when they have finished with the toast, check they are not hoarding a chunk in their cheek to choke on later. 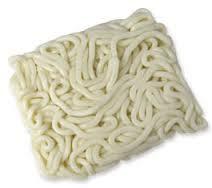 Slippery and satisfying, udon noodles can be bought fresh or dried. They make a great meal once bub is eating more on their own. 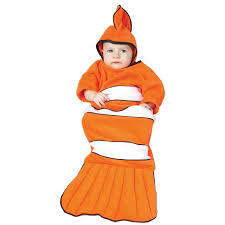 Cut them up into smaller pieces for smaller children. Enjoy in stir fries, soups or with simple asian sauces. Also great cold in salads. 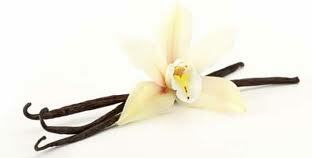 A delicious flavour that can be added to rice puddings, porridge and other foods. Its important to get baby used to different flavours and spices slowly. Our little one loves vanilla and cinnamon in her millet and apple porridge. Important to introduce once bub is eating solids. 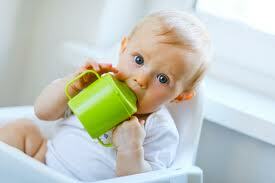 Offer baby a sipper cup of boiled and cooled water (until your health nurse says its okay to have tap water). They need a little extra liquid when eating solid food. Bub has been having a liquid diet exclusively until now, so don’t forget the water. But also don’t be distressed if more ends up on you and them than in them, as they don’t need much. When your bubs first christmas comes around you will want them to enjoy all the festive treats. 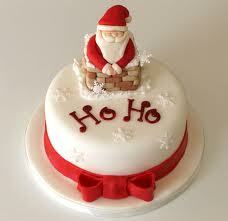 You can always make an xmas inspired pudding or porridge with more subtle flavours if bub is smaller. Or if old enough to enjoy, just watch the nuts and dried fruit as they can be a choking hazard. Full of good bacteria and calcium. 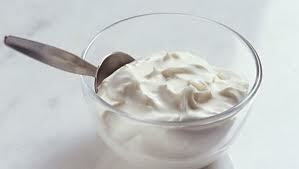 Buy a good quality, plain and unsweetened yoghurt. You may not like unsweetened yoghurt, but bub does not know better. So try them on a plain one and see how you go. Sheep milk yoghurt is very mild, easy to digest and not sour. A delicious green vegetable that is actually a fruit. It cooks fast and soft, is easy to mash and nice and watery. 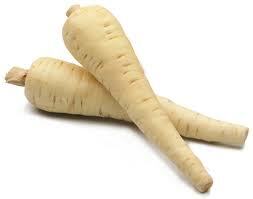 Great on its own or added to other vegetable mixes. Never realised you had a bub, as you have mentioned you have in the Fish food. Oh, are you a Mum or a Mom? hehe enjoy! Hehe, yes I say mom because I was born in South Africa and its mom there. We are Aussie now but some habits are hard to break. I wonder what my little girl will call me?